The company says its new memory card called Extreme PRO provides the fastest memery card shot speed and the best video performance as well. 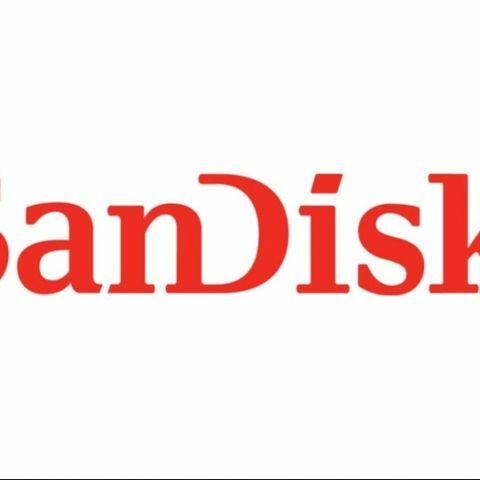 SanDisk announced a new SD card in India today called the SanDisk Extreme PRO. The company claims that it offers fastest speeds of up to 250MB/s write speeds for continuous burst mode shooting and transfer speeds of up to 280MB/s. The new card will also allow high-quality 4k video recording. The card will come with a lifetime limited warranty and also include a one-year downloadable offer for RescuePRO® Deluxe media recovery software, which helps photographers recover their images in case of accidental deletion. The Extreme Pro will be available in April and the 16GB and 64GB versions will cost around Rs.8300 and Rs.26900 respectively. SanDisk is also giving an Extreme Pro card reader/writer for Rs.4700 through preorder on the company's website. It will be available in April as well. 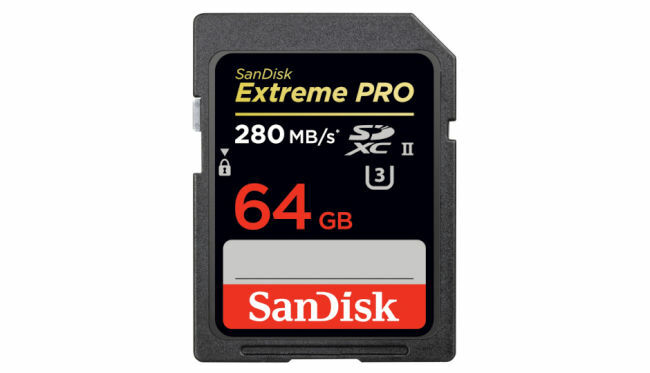 SanDisk says that the new Extreme PRO is optimized for the next generation of high-end DSLRs and pro video cameras that support the UHS-II standard. The card will also enable users to take RAW and JPEG images in succession due to its fast write speeds. It will also offer the highest video performance available for sustained video capture of 30MB/s (U3), allowing capture of cinema-quality 4K, 3D and Full HD videos.